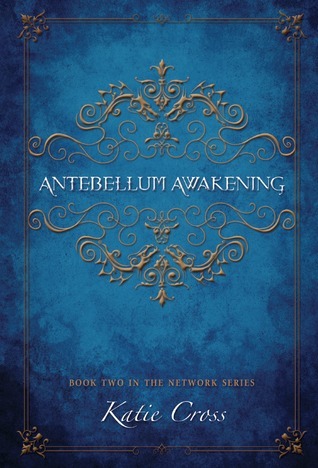 Release Day Promo: Antebellum Awakening by Katie Cross (Guest Post!) | Next Page Please! Today I am bringing you a guest post from Katie Cross! This is her agenda on the day her release of Antebellum Awakening. Sooo onto the post!